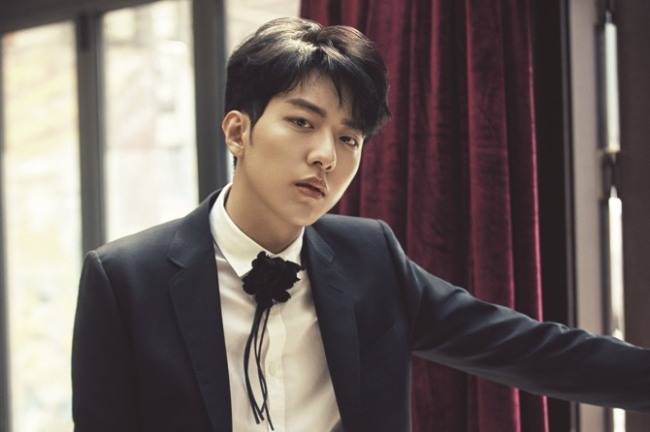 Lee Jung-shin of CNBLUE will leave the K-pop scene to begin his military service on July 31, confirmed the band’s agency FNC Entertainment on Thursday morning. The exact location of his enlistment will remain confidential, as per the artist’s wish. This makes Lee the second member of the band to serve his military duties, following leader and vocalist Jung Yong-hwa’s enlistment in March. Lee, the group’s bassist, is scheduled to have a busy month before his absence, holding fan events in both Korea and Japan.